A friend recently told me about an eye-wear brand with the foundation of individuality. Ivory Mason is an LA-based eye-wear company that sells unique sunglasses, glasses, and reading glasses for men and women. At Ivory Mason they're all about ditching conformity and promoting the importance of being yourself. 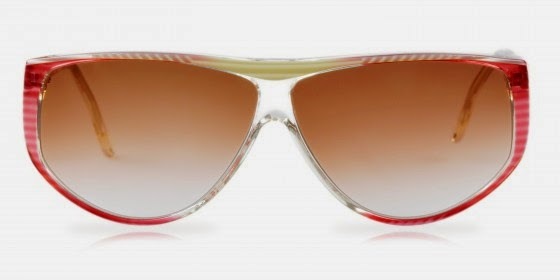 In addition to their collections, they also make vintage replica shades in limited quantities. I love the "Vogue" vintage sunglasses. They've even been featured on E! News and in OK magazine. Ivory Mason also donates a pair of glasses to a visually impaired child for every one sold. Find more fabulous products to shop on the brand-new beautiful Plan B PR website!